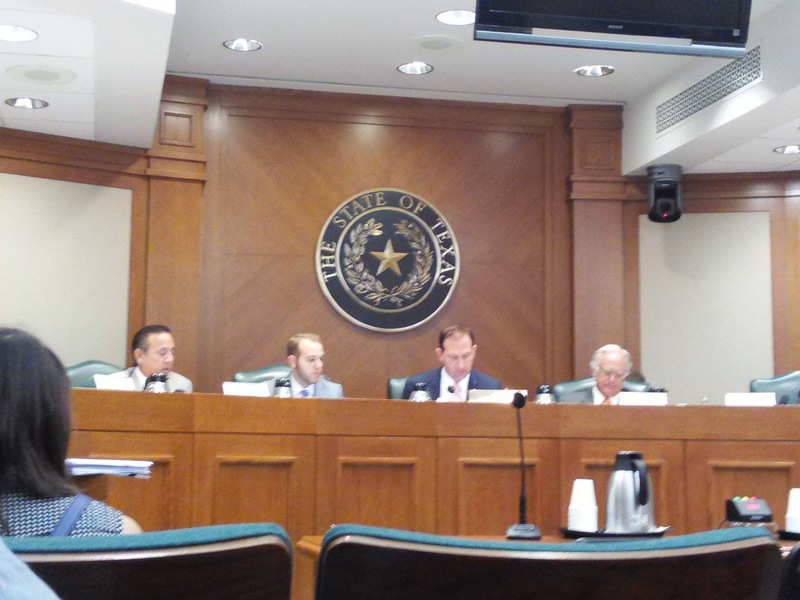 This morning, the Texas Senate committee on Health and Human services committee heard bills on four distinct pro-life related topics. This website supports all four. However, we specifically testified in favor of abolishing involuntary Do-Not-Resuscitate orders and in favor of eliminating all local government subsidies to abortion providers. We testified that we find it astonishing that this practice is even legal in the first place. Furthermore, it's a symptom of the erosion of patient rights alongside the enlargement of bureaucrats that's currently taking medicine in really creepy direction. Finally, we discussed how the recent Charlie Gard case in the UK illustrates the urgency of this issue. SB 4, by Charles Schwernter, would prohibit abortion providers from receiving taxpayer funding from local governments. Emily Horne, of Texas Right to Life, gave detailed testimony about the various offenses from cities, counties, and hospital districts around the state. Horne furthermore explained that a statewide prohibition was the only way to end the cycle of local whack-a-mole. We testified about how, as a resident of Austin and Travis County, we're offended that our tax dollars go to subsidize this brutal, gruesome, barbaric process. The committee voted everything out at the end of the hearing; the bills succeeded along party lines. Bottom Line: All of the Senate's pro-life bills are out of committee, they'll probably be on the floor early next week.